Park Lawn Condos are in an area along Lake Ontario in Etobicoke. 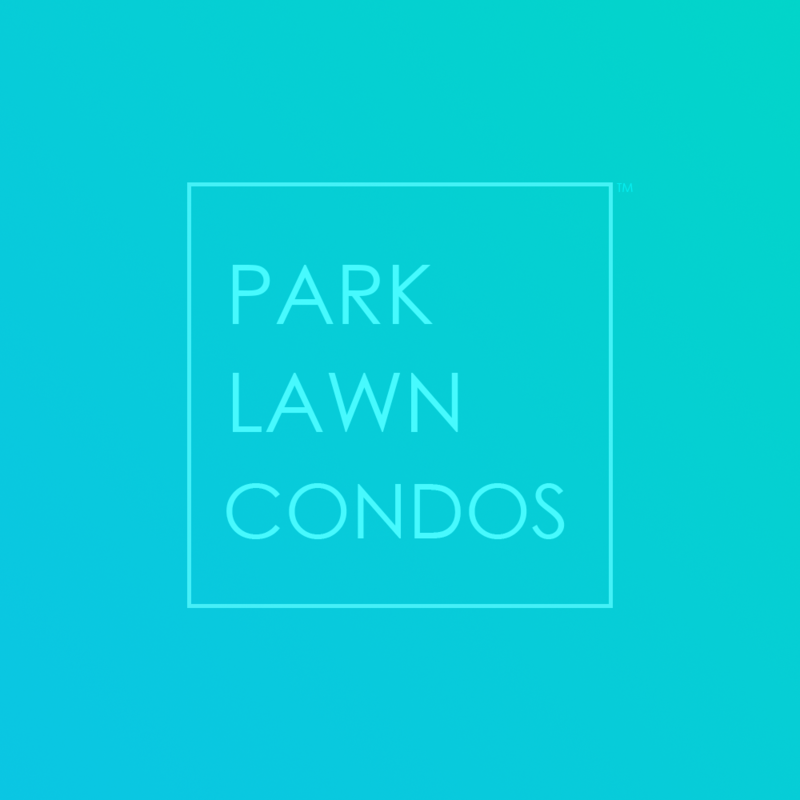 The Park Lawn Condos Team focuses on providing information and sophisticated buying and selling services for these Etobicoke Condos. The area is also known as the Humber Bay Condos. Many new lakeshore condos here are forming a distinctive skyline that is infused with modern architecture. 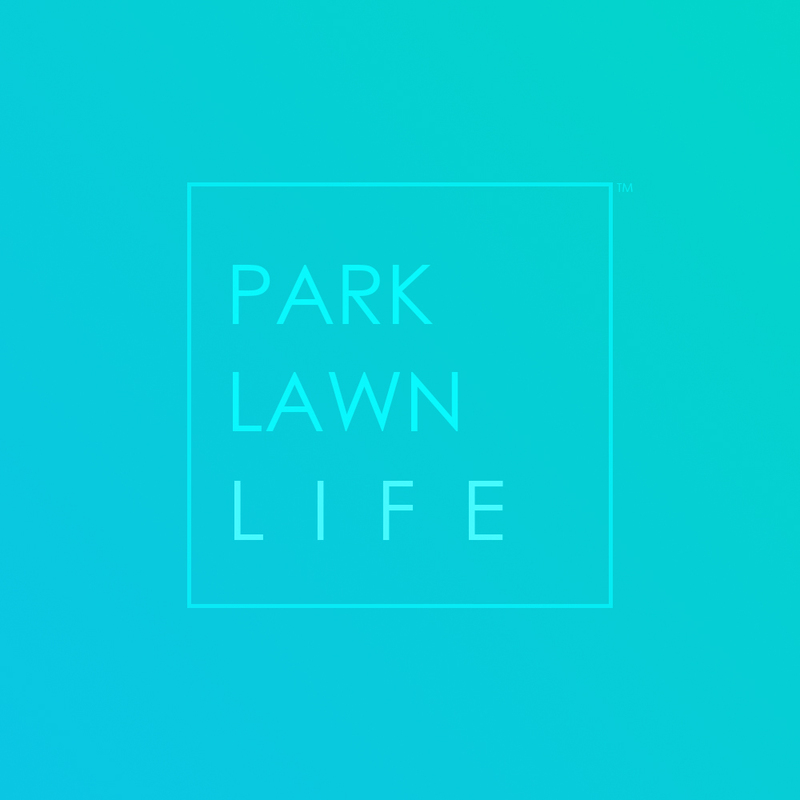 With plenty of lakeside parks and local entertainment, the Park Lawn condos are truly a great place to live just 15 minutes out of downtown Toronto.